Todd Norman Perkins faces attempted first-degree murder charges and first-degree arson charges. 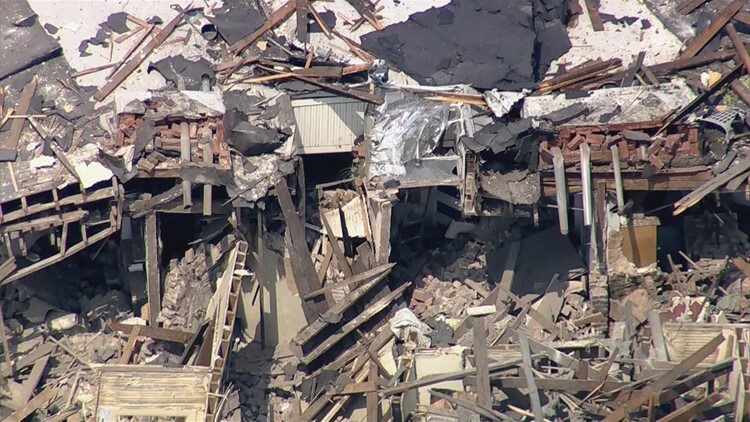 DENVER — A handyman who was let go from his employment at a multiplex at Santa Fe Drive and 4th Avenue has been arrested and accused of intentionally causing an explosion that leveled the building last August, according to the Denver Fire Department. Todd Norman Perkins, 56, faces attempted first-degree murder charges and first-degree arson charges. DFD said Perkins lived in a camper on the complex property. 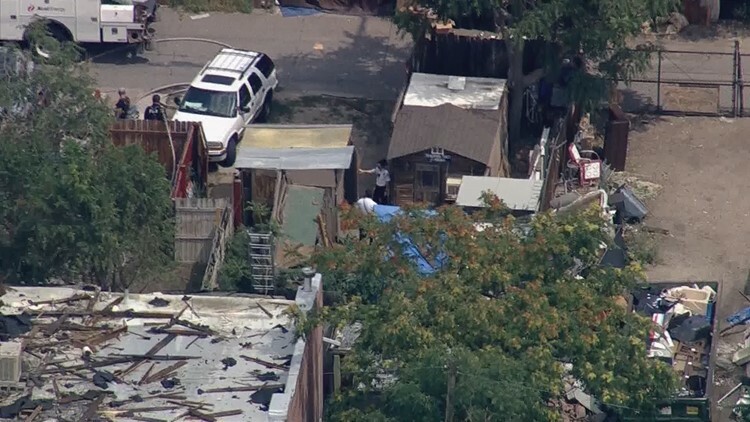 The explosion at 368 N. Santa Fe Dr. in Denver's Baker neighborhood left two people in critical condition and seven others injured, according to Greg Pixley, DFD's public information officer. Perkins was one of the two who suffered significant injuries as a result of the explosion, and his clothes smelled of gasoline when he was transferred to the hospital following the explosion, Pixley said. Perkins is accused of breaking into the complex basement and forcing open or damaging gas lines both there and in the kitchen. He "intended" to let natural gas flow, according to Pixley. Pikley said Perkins also poured gasoline throughout the building, both in the basement and on the ground floor, with "malicious intent" and with knowledge of the damage it would cause. Prior to the explosion, Perkins had been released from his employment as the property handyman due to a disagreement between him and the building owners and tenants, according to Pixley. Pixley could not provide further details about the disagreement or exactly how long it had been since Perkins' employment at the complex had been terminated. In the days following the explosion, one cadaver dog and two accelerant-detecting dogs determined that gas had been laid "in such a way to allow the fire to accelerate," Pixley said. Lakewood police officers arrested Perkins Monday at a therapeutic medical facility in Lakewood, and investigators are working to transfer him to the Denver jail, according to Pixley. 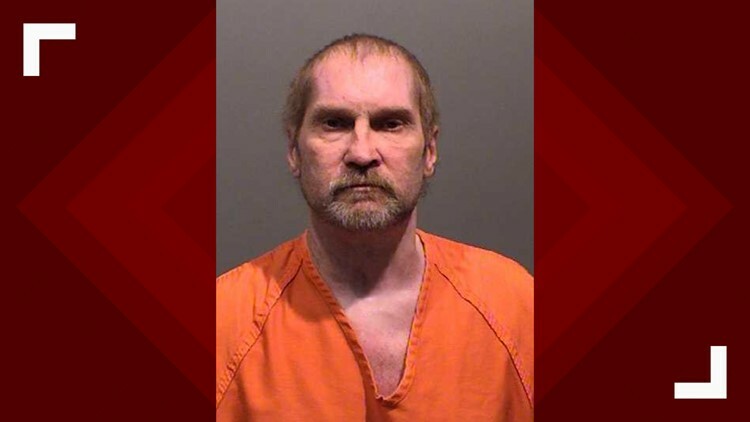 Perkins' criminal history in Colorado dates back to 2009 and includes charges of driving under the influence, assault and criminal mischief, according to the Colorado Bureau of Investigation.